All posts tagged "Masai Mara"
Family Christmas Holidays, Bush or Beach? 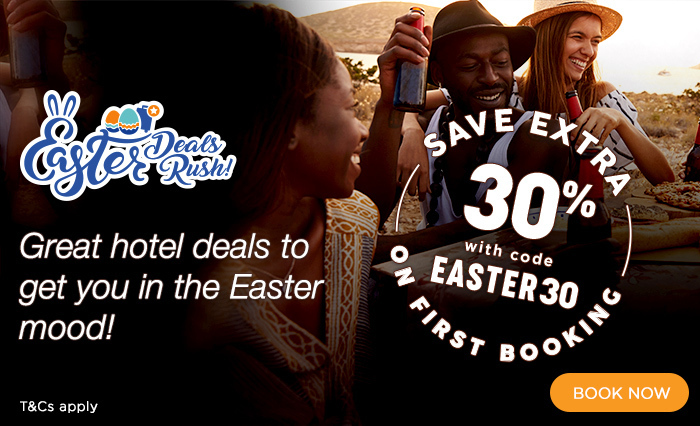 Jumia Travel Kenya offers a wide range of hotels, beach resorts, camps and cottages. This booking portal has over 1900 hotels in Kenya, from the capital city Nairobi, to the sun-kissed coastal towns, and the rugged plains of Samburu.